This entry was posted in MyBB, Web Design on March 4, 2015 by Tan Tuohy. 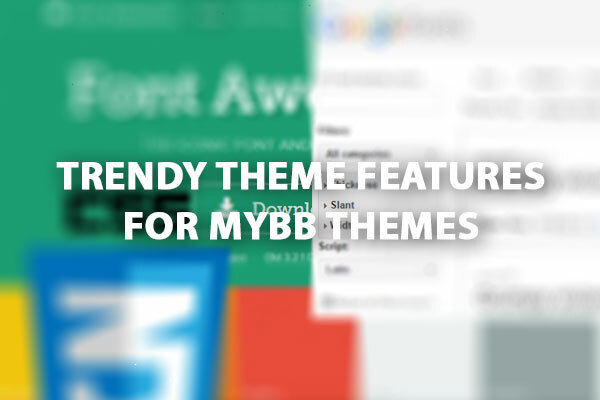 If you’re wondering what the current trend is for MyBB themes then read on. This entry was posted in MyBB, Web Design and tagged mybb themes on February 27, 2015 by Tan Tuohy. 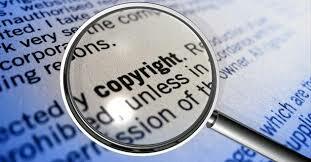 This entry was posted in Web Design and tagged copyright infringement, report piracy links, reported pirated content on February 17, 2015 by Tan Tuohy. Every web designer needs a way to troubleshoot web site design issues that arise. We frequently use browser inspectors when building and testing MyBB Themes such as FlatOne. Did you know that most modern browsers have built-in web site inspectors? This entry was posted in Web Design on February 16, 2015 by Tan Tuohy. MyBB Template Group Names Disappeared? Solution Found!